Wells: All wells installed following state specifications & guidelines. PVC & steel cased for 4 to 24" wells. Pumps: Top of the line, American Made products for installation &/or purchase. Service: Honest, fast & dependable service calls, fully stocked truck & qualified technicians to diagnose & resolve problems. We are looking to provide you with the highest quality job & a pleasant customer experience at the best price. We want lifetimecustomers - not one time customers. 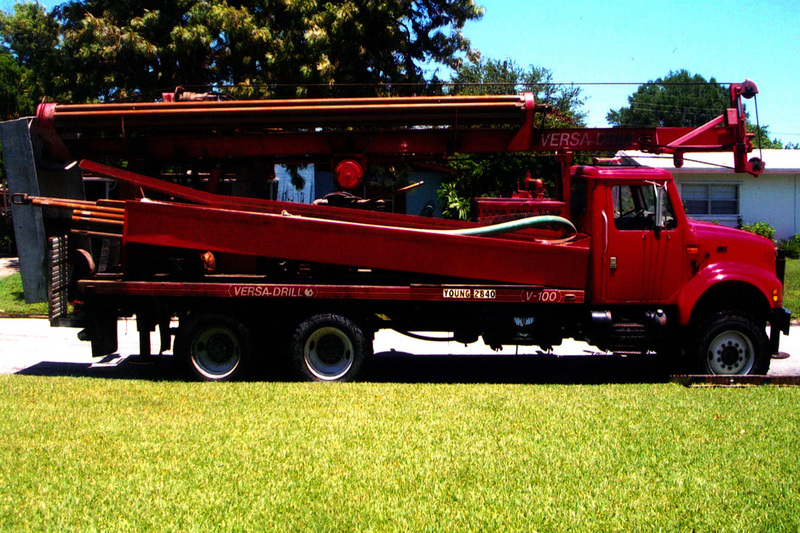 At Young Well Drilling & Pump Services we hold our-self to the highest standards having never received a complaint or violation against our license. Honoring active military: discount on all services!! "We want lifetime customers - not one time customers. ."